In order for your rugs to stay beautiful and attractive, they must undergo a regular cleaning. While you may vacuum your area rugs weekly, there are two primary reasons why you should hire a professional from Carpet Cleaning Towson MD to take care of your rug cleaning needs. Tackling the stain on your rugs involves much more than the standard application of blotting up the mess before spritzing it with a cleaner. Effective stain removal means getting the stains out of the rug fibers before it can permanently set and begin breaking down the carpet fibers. Regularly deep cleaning your area rug will help ensure that the deep inner fibers stay free of germs, stains and substances that could significantly shorten the lifespan of your rug. 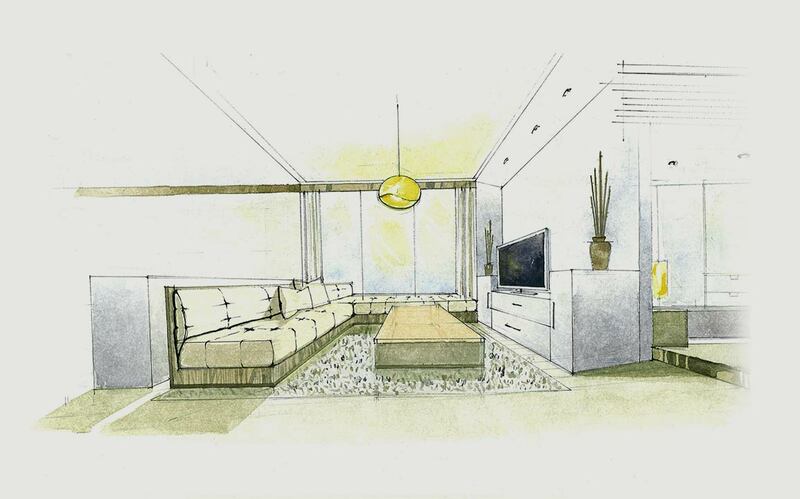 In addition, rug cleaning on a regular basis is vital to removing common allergens such as dust, pollen and dander. Do you own a gorgeous Persian rug that you specifically picked out for your Towson home, but are unsure how to get it clean? You are right to be cautious as the wrong method could permanently damage your beautiful oriental rug. 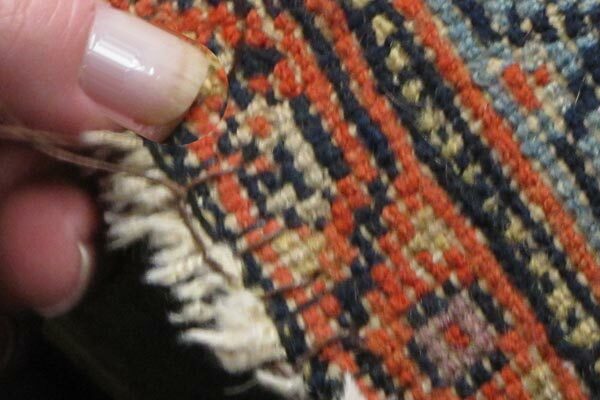 A Persian rug is not the only type of floor covering that needs special care, though. An antique wool rug and painstakingly hand woven rugs demand specialized care in order to continue looking and feeling as good as the first day you brought them home. Our rug cleaning service in Towson is the natural choice. 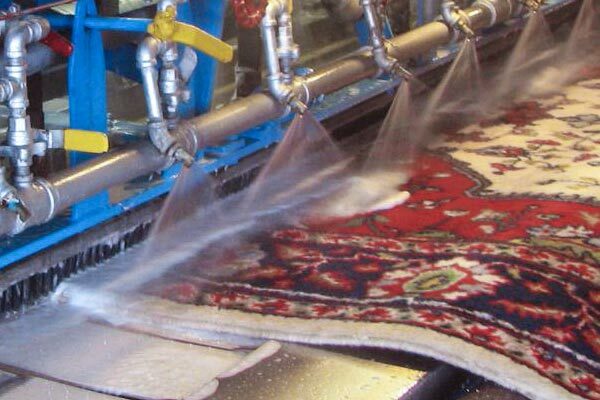 Not only are our talented rug cleaners armed with cleaning solutions that gently yet effectively remove debris, dirt, grime and allergens, they are also experienced in the techniques that enable these substances to be removed in ways that do not harm your rugs. Carpet Cleaning Towson MD has years of experience in providing top-notch rug cleaning services for Towson and Baltimore County homes, businesses, and commercial properties. We can clean your rugs at your location or we offer free pickup and drop off to clean them at our warehouse. 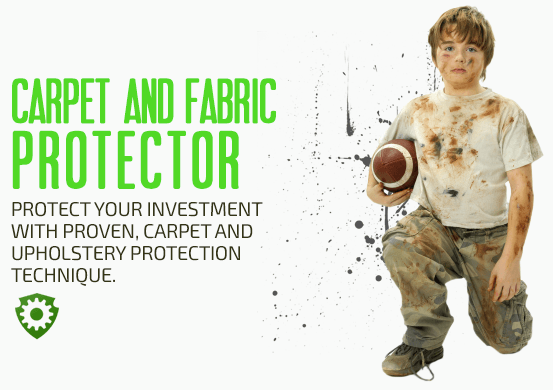 Call us today so we can help you keep your rugs in pristine condition for years to come.